Crofters Rest is a holiday home featuring a garden with a barbecue, located in Colchester in the Essex Region. 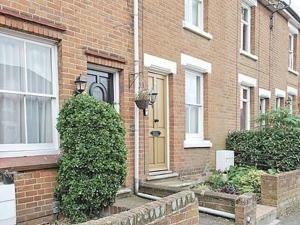 The property is 6 km from Colchester Zoo and boasts views of the garden. See all Crofters Rest reviews..